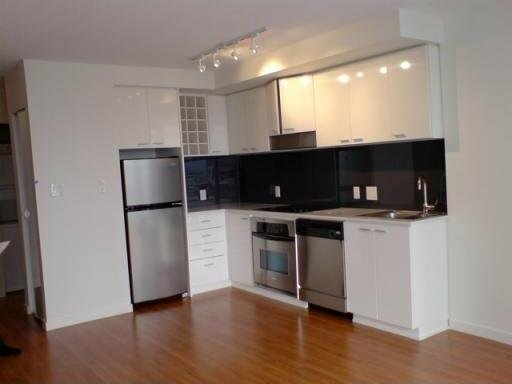 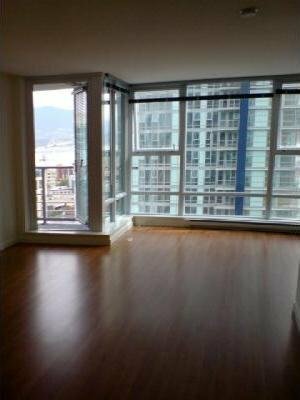 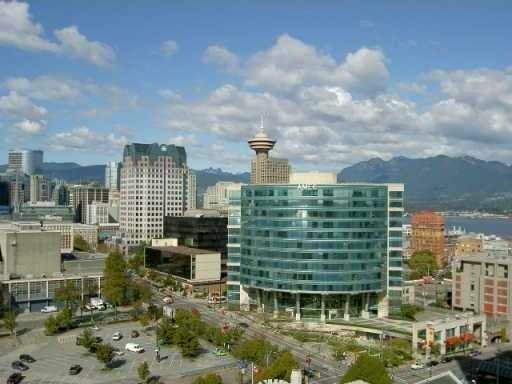 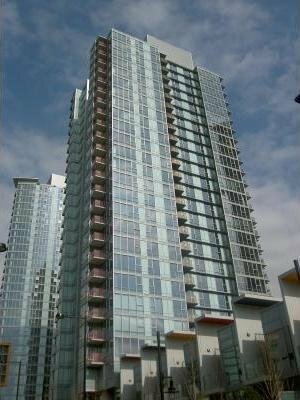 Fresh painted 510 sf studio w/fantastic views of water, mountains and city in Spectrum 2. 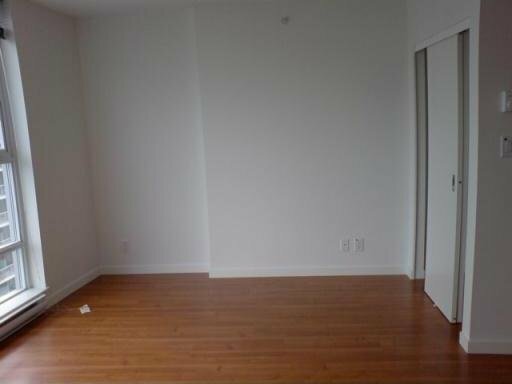 In-suite storage or home office space. 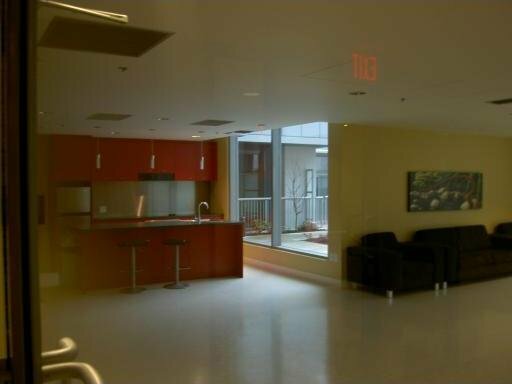 In-suite laundry, view balcony. 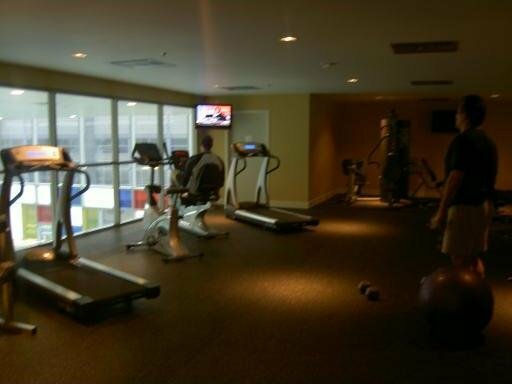 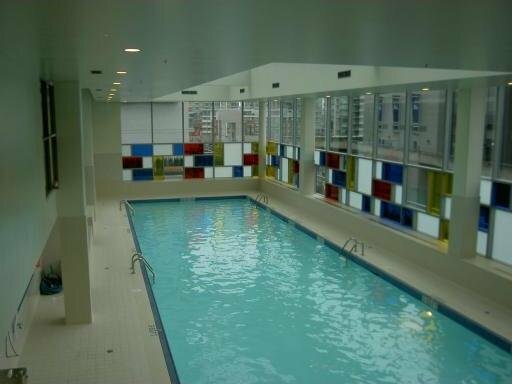 Excellent amenities including indoor pool, gym, party room and 24 hr concierge.